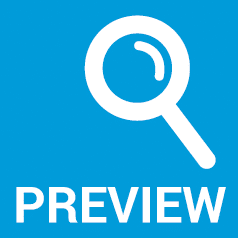 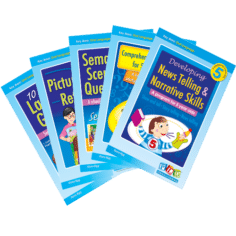 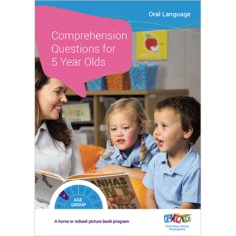 A complete pack for the classroom or home instruction, this resource was designed by Speech Pathologists to help parents and teachers instruct 5 year olds oral language skills in the following areas: activity retells, show and tell (or object descriptions) and event based news. 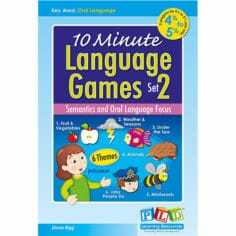 Developing vocabulary and the ability to speak in sentences. 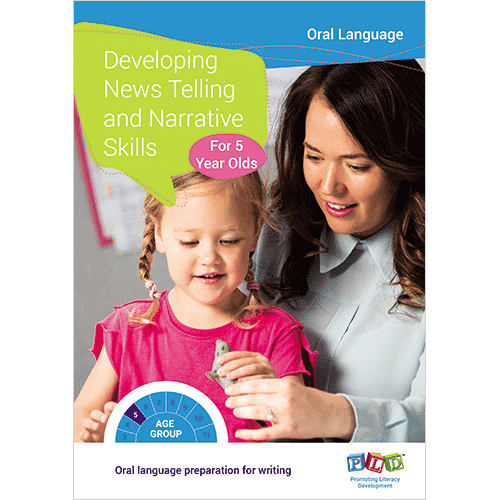 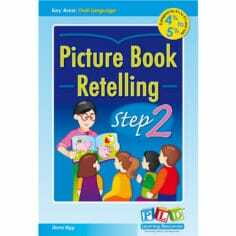 Developing oral narrative skills for later writing & comprehension.